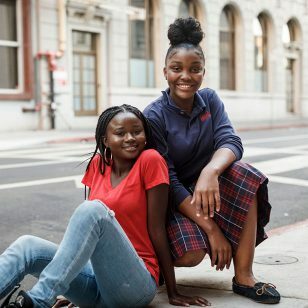 Girls Inc. of Alameda County programming is designed to empower girls at every stage of development, and provides a supportive, engaging environment for them to thrive. We focus on the whole girl: her health and well-being, education, and development as a leader. In addition to our K-12 programming continuum, Girls Inc. offers outpatient mental health services for youth and families and school-based case management services in English and Spanish. Given our work in economically distressed and under-resourced neighborhoods, we recognize that many of our girls face ongoing exposure to trauma. 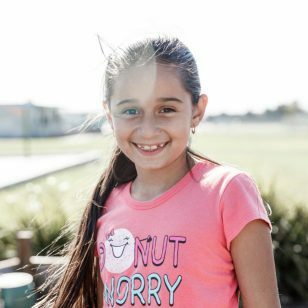 We are committed to providing a trauma-informed approach throughout our programs by ensuring our staff are equipped to recognize and respond to girls who have faced traumatic stress- reducing the impact of that stress on girls’ ability to learn. In the early school years, girls begin to develop confidence as learners, and build the foundation for academic success. They also form attitudes about themselves in relation to school and their peers, family, and social groups that can last throughout their lives. Girls Inc. supports elementary girls’ success by helping them master foundational academic skills, practice healthy behaviors, and build positive relationships with peers and adults. Girls begin to identify themselves as readers while acting out characters from culturally-relevant books, wonder over STEM in their everyday lives as they engage in “jump rope math” and “schoolyard bug science,” and explore healthy relationships with peers and staff. 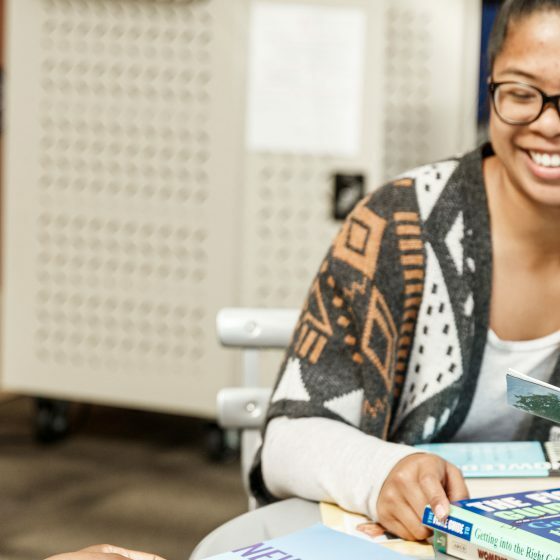 Boys’ Programming: Due to the outstanding results of our literacy programming, Girls Inc. was asked by some partner schools to serve boys, too, so all students can reach grade-level reading. We do so in same-gender settings. Please contact Kourtney Andrada, Director of School-Based Programs, kandrada@girlsinc-alameda.org. In middle school, girls learn to assert and express themselves, develop their self-image, and begin to define their own morals and values. 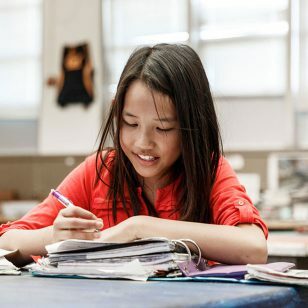 They also look for connections between classroom learning and the world around them. The middle school years are a challenging time for many girls, as they are developing their identity while facing many negative messages. Girls Inc. supports middle school girls’ success by providing a wide range of physical and intellectual activities to explore, promoting sustained and increased interest in STEM, and giving girls opportunities to build self-confidence as they think about their future. Girls try bike riding and hiking, and learn about media messages and reproductive health; engage in hands-on STEM projects and connect with female STEM professionals; and talk about how to move into a safe and successful future post-high school. Please contact Kimberly Bradley, Senior Director of Community Programs, KBradley@girlsinc-alameda.org. In high school, girls gain a clearer understanding of their context in the community and the world. They gain more independence, navigate increased social pressures, and hone their sense of what they want to contribute as they move into their future. Girls Inc. supports high school girls’ success by focusing on college- and workplace-readiness, sisterhood, and community leadership. Girls gain valuable experience through coding projects and paid summer internships at some of the Bay Area’s top companies; go on college tours and learn about the college application and financial aid process; uplift themselves and their peers through reproductive health education; and leverage social change tools to advocate for positive change in the world around them.